Borage not only look beautiful in your garden but it also often used medicinally, but it can add some culinary uses in the kitchen, it&apos;s very easy to grow, and it&apos;s a great companion plant for common. 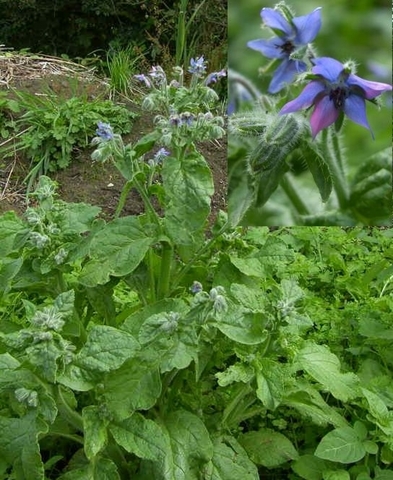 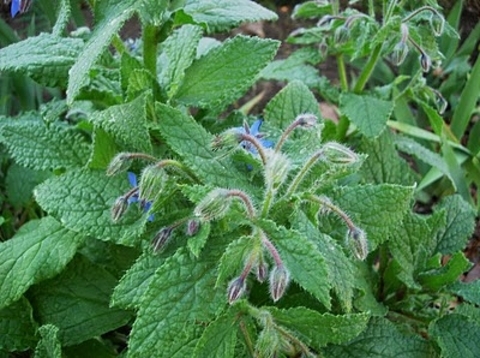 Borage flowers and leaves are edible, commonly added to salads and used in cooking. 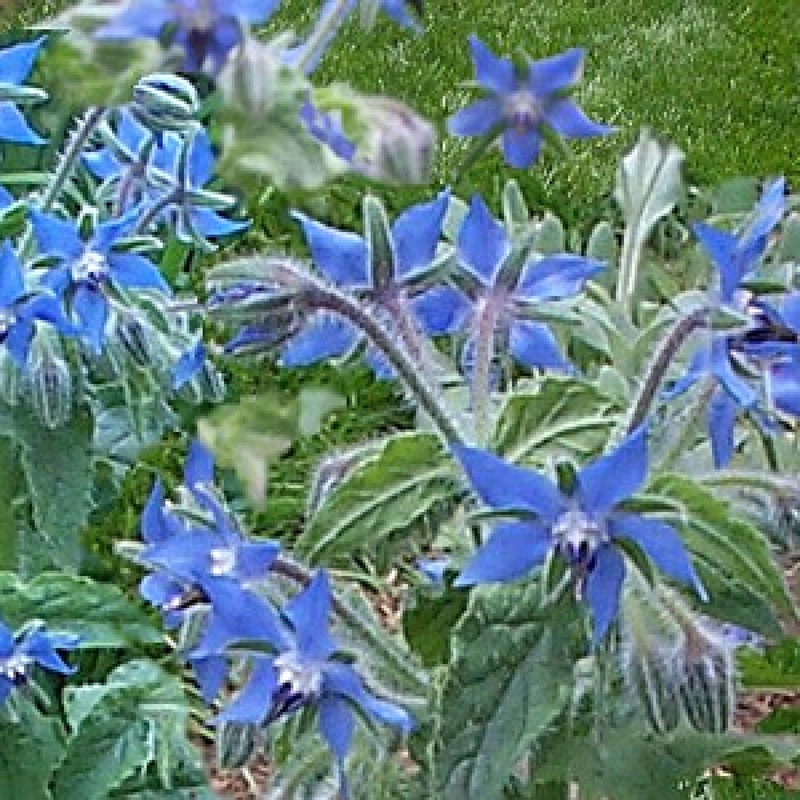 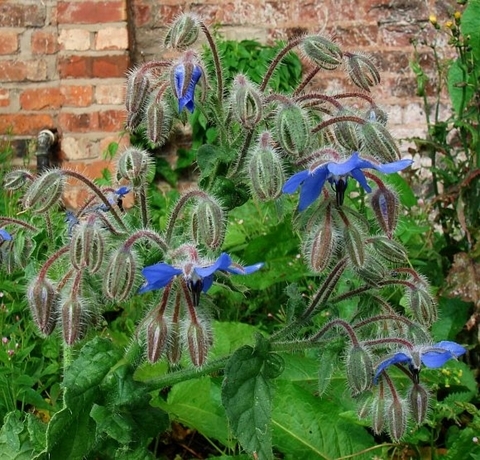 Borage is also used as herbal medicine to dispel melancholy. Borage has been used for the relief of rheumatisms, colds, bronchitis, and to increase breast milk production.